In the low-medium budget segment, Nokia has introduced Lumia 620 Windows Phone 8 smartphone so if you’ve been eager to get your hands on Microsoft’s latest phone OS – WP8, you can now buy Nokia Lumia 620 which has snapdragon 1 GHz krait dual-core cpu, Adreno 305 GPU along with 512mb RAM. The display is little short of 4 inch i.e. 3.8 inch clearblack display with WVGA (800*480) resolution. It has internal storage of 8 GB with support for external memory card. On the camera side, it has 5 megapixel sensor at the back with LED flash and a VGA camera at the front for video-calling. We donot get Full HD recording as the camera shoots at 720p quality@ 30fps. Other specifications include WiFI a/b/g/n, GSM and 3G, NFC connectivity, but no 4G LTE. 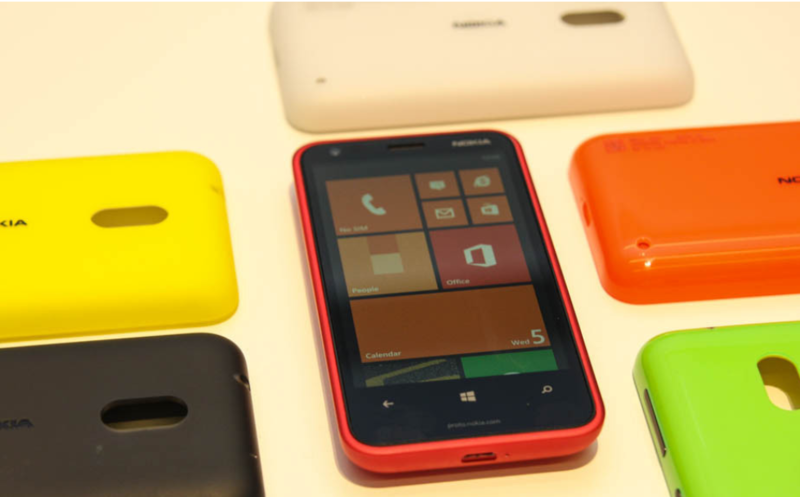 Since Nokia Lumia 620 is WP8 phone, it’ll exercise all the goodness of the new WP8. With Nokia Drive app, Lumia users will get free voice guided navigation and offline access to Nokia Maps. Furthermore, Nokia Music service will also be available. 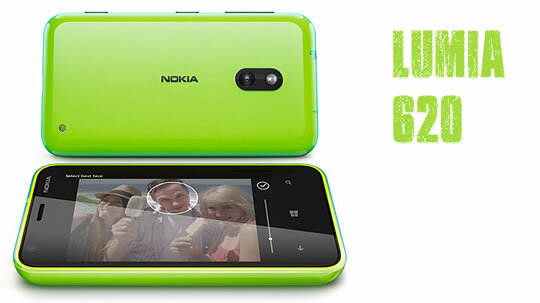 Nokia Transport, Nokia City Lens are other exclusive features that you can enjoy on Nokia Lumia phones including this 620 model. 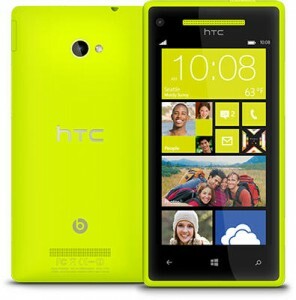 So, with Nokia Lumia 620, it seems that this phone could prove to be a strong competitor to HTC Windows Phone 8S. 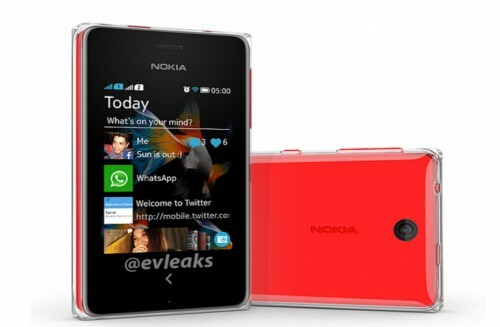 The release date of Nokia Lumia 620 is not confirmed yet, but we think it to start selling from January, 2013. It is expected to launch at price of $249 (without tax and contract-free). Nothing can be said about its release in India, but we hope Nokia Lumia 620 to arrive in Indian markets as well at expected price of about Rs.17,500 (Our guess). It will be available in several colors like green, yellow, black, white, orange, etc. The build utilizes dual-shot color techniques and user will be free to choose from seven different color shells to give their phone the color of their changing mood. If you want, you can read more about Windows Phone 8. Although, windows phones apps are not in the gigantic numbers as android apps are, yet this particular phone os is gradually evolving and getting more support from developers as well. Nokia has been loyal to Windows Phone OS and has already launched several Lumia phones. 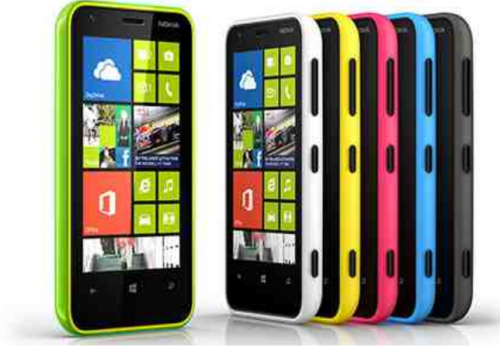 Nokia Lumia 820 is of higher specs than Lumia 620 and so is priced higher as well. Nokia Lumia 920 is the current WP8 flagship phone from Nokia and it has already sold impressive quantity (even when it has not been launched in all markets worldwide at current), although it has yet to catch the numbers and scores of Android handsets. 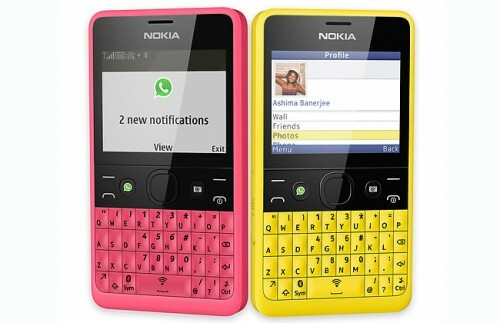 What do you think of this new phone from Nokia? Give us your opinion. Replaceable color shell is one neat design plus point of this phone.